At Creative Landscaping, we understand the importance of sustainable landscaping practices. 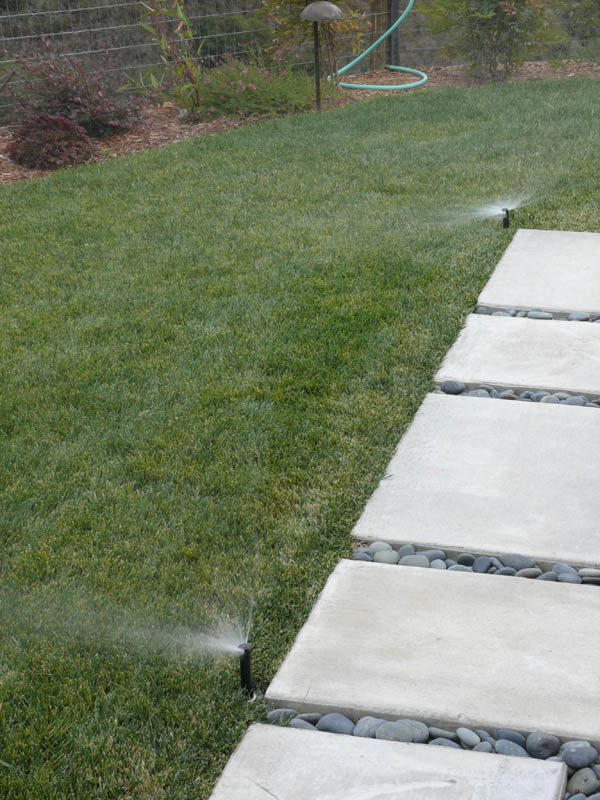 We specialize in drought tolerant drip irrigation systems. 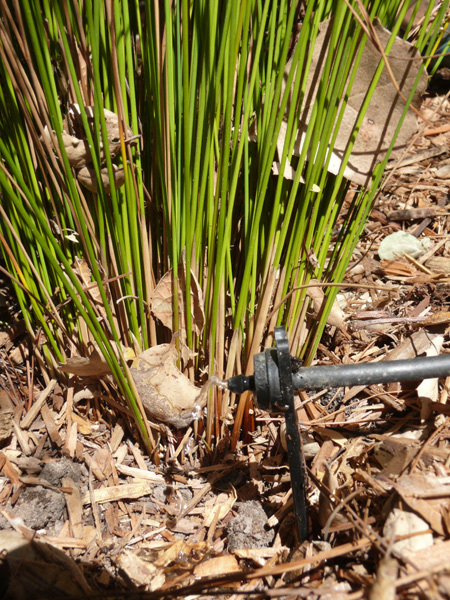 This is the most efficient use of water as well as the most beneficial way to water your plants. Sprinklers make sense only in lawns. 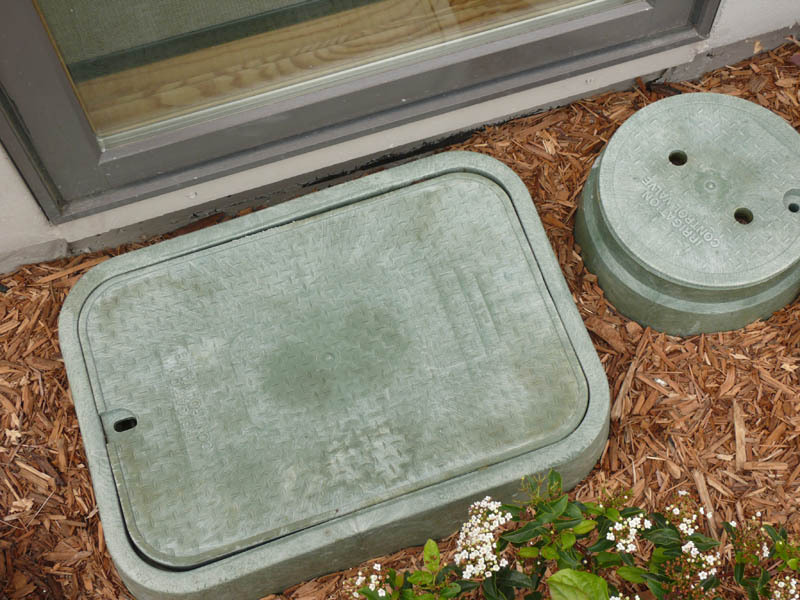 Used in the landscape they invite weeds and excessive water use. 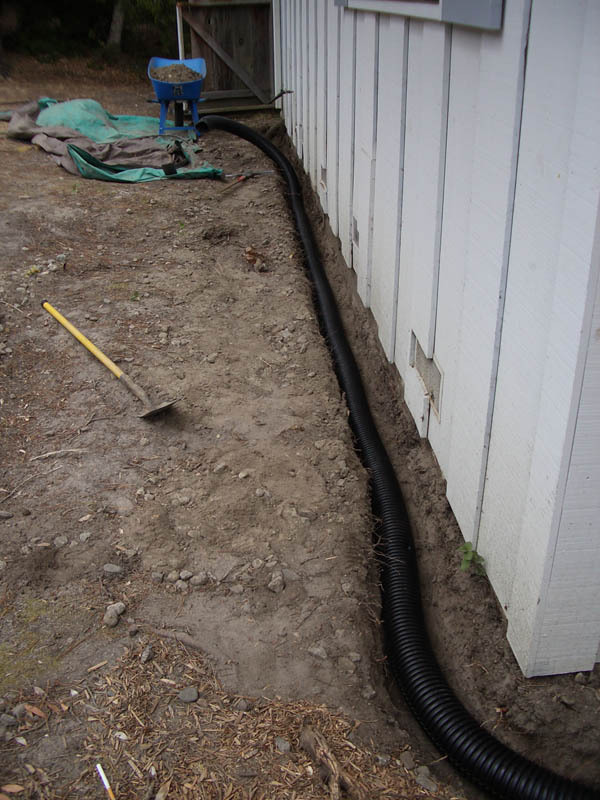 We also install French Drains and other drainage systems. Sustainable and drought tolerant landscaping can make a great lasting impact on your lawn. 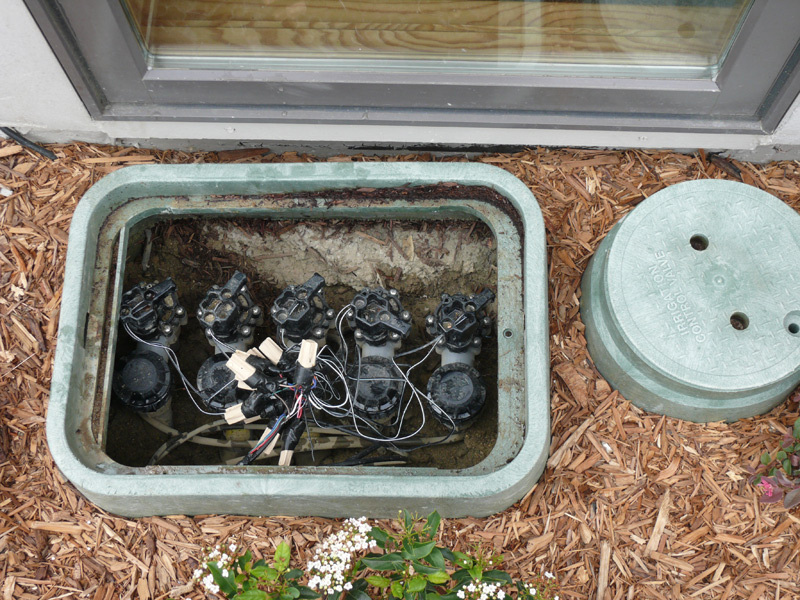 Some best practices include retrofitting your irrigation system. 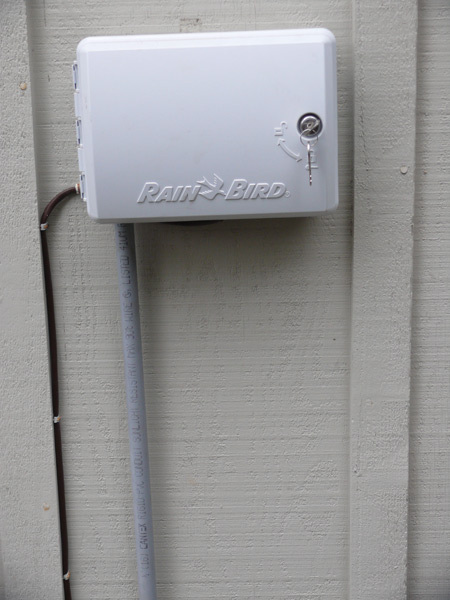 When professionally installed, this will greatly improve efficency and deliver water more accurately around your landscape.